Great ideas on how to have a rocking wedding reception where you’re guests dance all night long. These are very simple, but proving to be very effective. 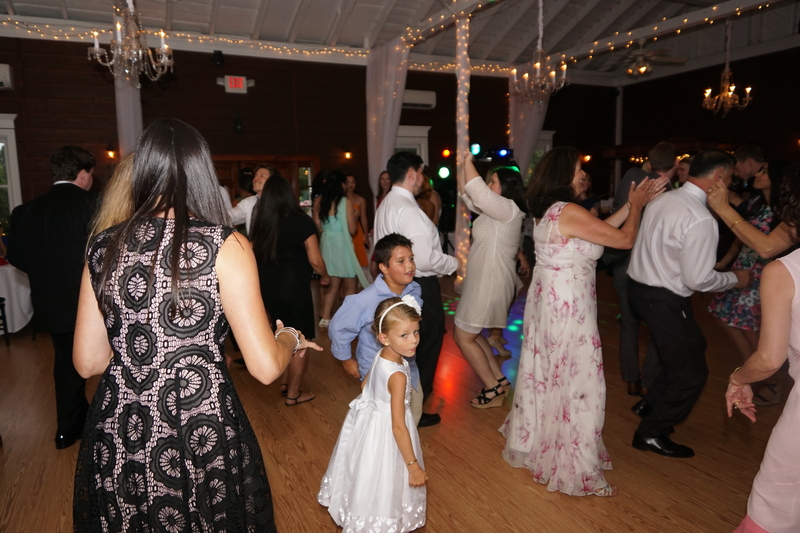 Of course you want your wedding march, recessional, and first dance, Father Daughter… etc. A couple of songs from the bride and groom, but you must think of your guests and what they like, it is like you are giving them a gift of joy. 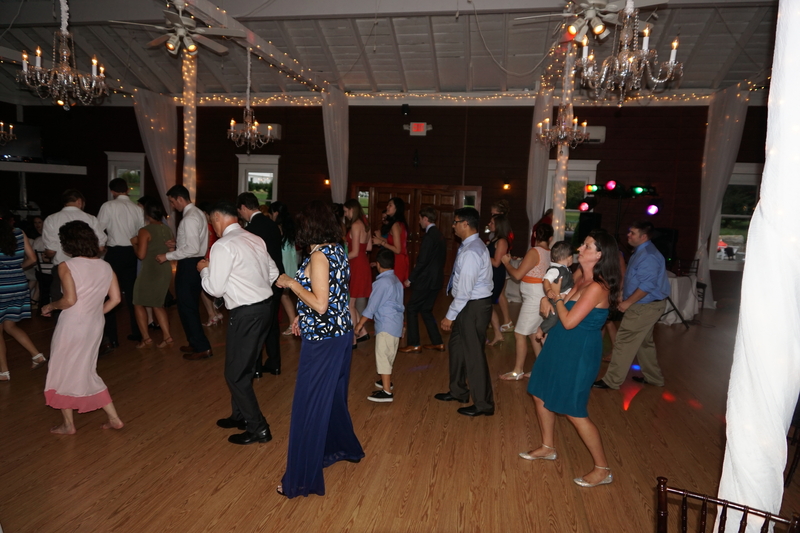 We advise to put on your invites to R.S.V.P with a song they like to dance to, if they do not dance ask to list a song they would like to hear. Your guests will appreciate this very much. If you are a happy bride, all is happy. If you are not happy the guests will feel the tension and cannot have a good time. I see this all the time. So please rest up a month before the wedding. Take a lot of b-12, eat right, exercise, and get plenty of sleep. Have someone in charge for any mishaps. Many weddings they cut the cake after the toast, the guest have already been sitting a long time from your introduction, all traditional dances and then the toast… they already are thinking of leaving after the cake cutting. To prevent this our DJ/MC keeps them entertained by getting the guest revved up for a great party while our photographers takes photos of groups of friends, family, traditional family generation shots from grandmother, mother and daughter. 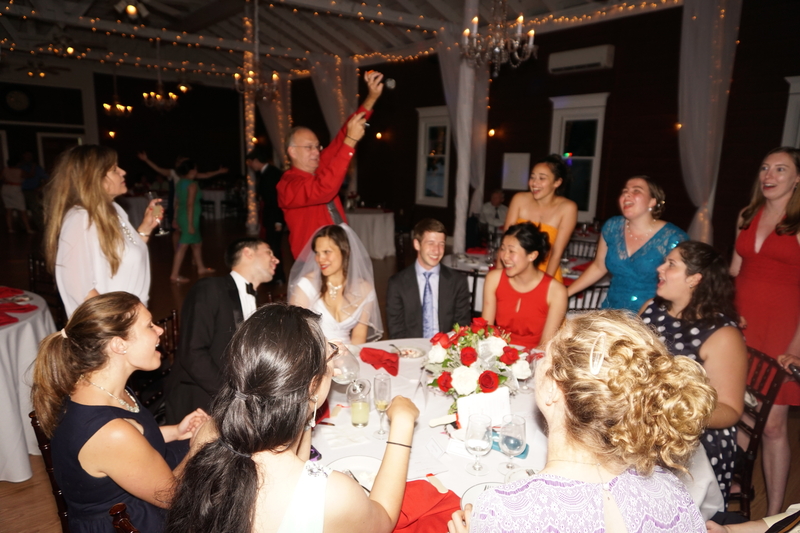 We recommend that you hold off the cake cutting till later, for example do the garter toss, bouquet toss then the cake cutting then back to the party… they won’t want to leave. Another time to cut the cake is right after your first dance. The staff at the venue will love you for this. Plan a grand exit with sparklers or lots of bubbles, Have someone in charge of lining guests in two rows with sparklers or bubbles. This entry was posted in SWEET 16 PARTY DJ AND PHOTOGRAPHER and tagged wedding. Bookmark the permalink.